Chances are you only know the manipulated Reality TV side of former MasterChef contestant, Vanessa Baxter – but trust me – you’ve only scratched the surface. 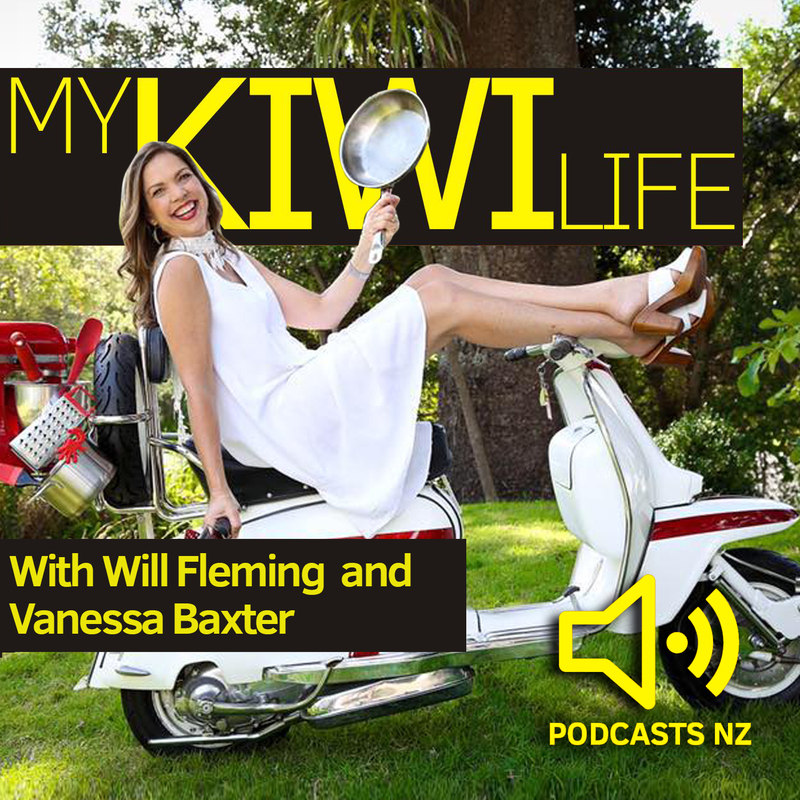 In this episode, Vanessa Baxter and Will Fleming cover many topics including the good, the bad and everyday bits that make life, life. 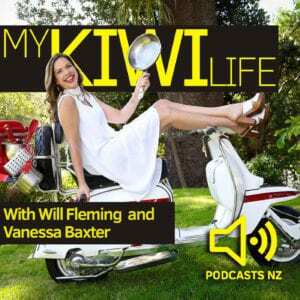 Vanessa has just launched a brand new podcast about food, family and friends.